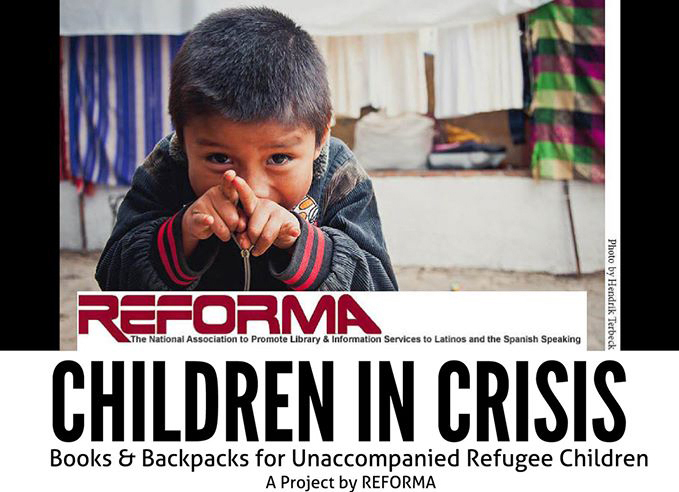 The winners of the 2019 REFORMA Día Mini-Grants are: Bilingual Language and Literacy Academy Library / Rosa Díaz - Rochester, NY; Des Moines Public Library - East Side Branch / Marlu Abarca - Des Moines, IA; San Diego County Library - Casa de Oro Branch / Blanca Ginsberg - Spring Valley, CA; Broward County Library - Lauderdale Lakes Branch / Freda Mosquera - Lauderdale Lakes, FL; and Newark Public Library - Branch Brook Branch / Isabel Castro - Newark, NJ. The Executive Committee of REFORMA voted to endorse Julius C. Jefferson for ALA President and Maggie Farrell for ALA Treasurer. If you are a member of ALA we encourage you to support these candidates. REFORMA will award 5 mini-grants of $300 to support a new or existing Día program that celebrates Latino culture. Apply today!